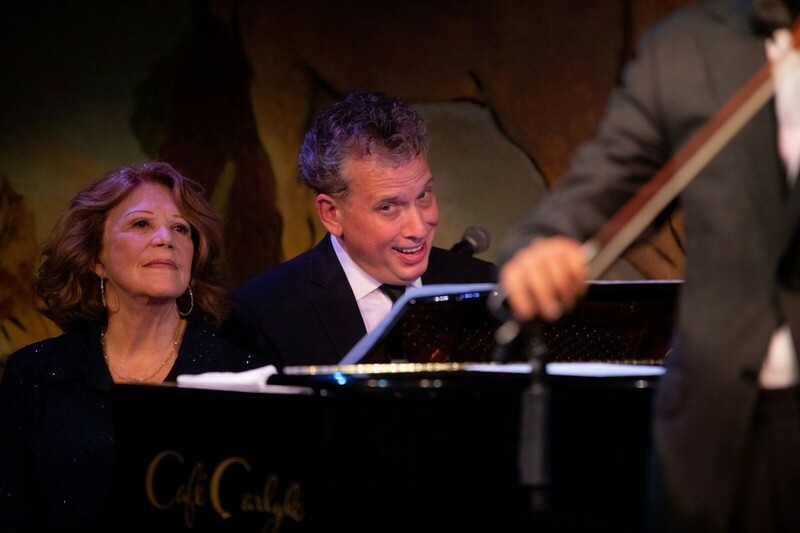 The Cafe Carlyle often plays home to those who would like to reinvent themselves as interpreters of standards and jazz tunes, but one of the greatest joys of being in the space for a residency is watching a still-working legend take a victory lap. With sixty years of stage and screen work under her belt, Linda Lavin is a workhorse with no end in sight. Teamed here with Billy Stritch, she has great fun with a wide-ranging setlist. 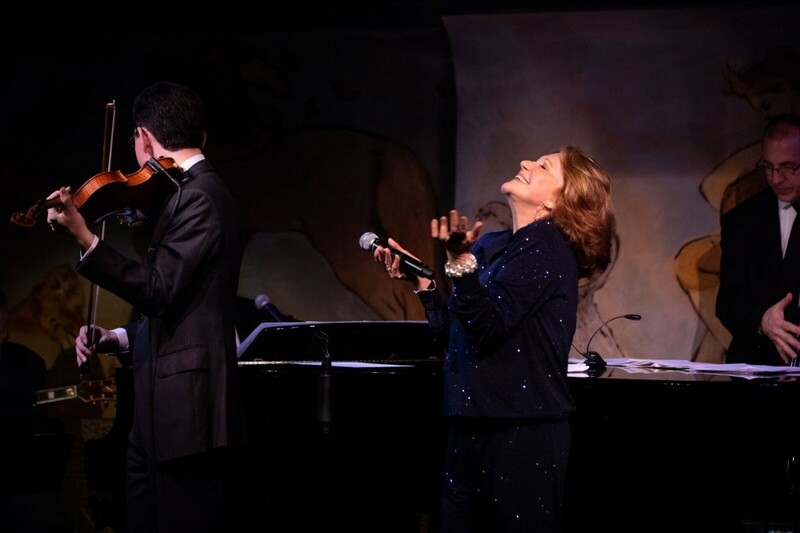 The duo doesn’t thematically tie the numbers together but Lavin’s capable quirkiness captures the room the instant the 80-year-old takes the stage. Lavin and Stritch’s song choices are often conventional for the venue with lots of Porter, Gershwin, Cahn, and Rodgers & Hart, but she injects an infectious strangeness into the songs with an occasional deep dive into a trumpet-like voice accompanied by a sly grin and always alive eyes. Occasionally, the songs are as bright and unique as their performer; “You’ve Got Possibilities” (Charles Strouse, Lee Adams), her enduring number from the failed musical It’s a Bird…It’s a Plane…It’s Superman, has Lavin transporting fifty years into the past with a convincingly youthful fervor while the “The Boy From…” (Mary Rodgers, Stephen Sondheim), a rollicking send-up of “The Girl From Ipanema” shows that’s she’s very adept at lyrical dexterity. The show’s most joyful moment is her tribute to the great Bobby Short, a hero of Lavin’s who inspired her as a young performer and makes her Carlyle debut a full-circle experience. A sweet introduction and a blast of a medley is reverent and just plain great fun to watch. With an adoring five-piece band, including her husband, drummer Steve Bakunas, along for the ride, and Ron Affif on guitar, Tom Hubbard on bass and special guest Aaron Weinstein on violin, Lavin shines brightest here, suggesting that she’s nowhere close to being done with entertaining us.